It will mean an end to online cooperative and competitive multiplayer, the ability to write and read messages from other players, and the ability to see other players’ deaths and their wandering illusions. That will also impact the game’s inventive Old Monk boss battle, which attempts to summon another player to the player’s world, and its World Tendency features. Atlus’ official statement goes on to confirm that the game will remain “fully playable”, though the complete Demon’s Souls experience as it was designed will be lost after February 2018. 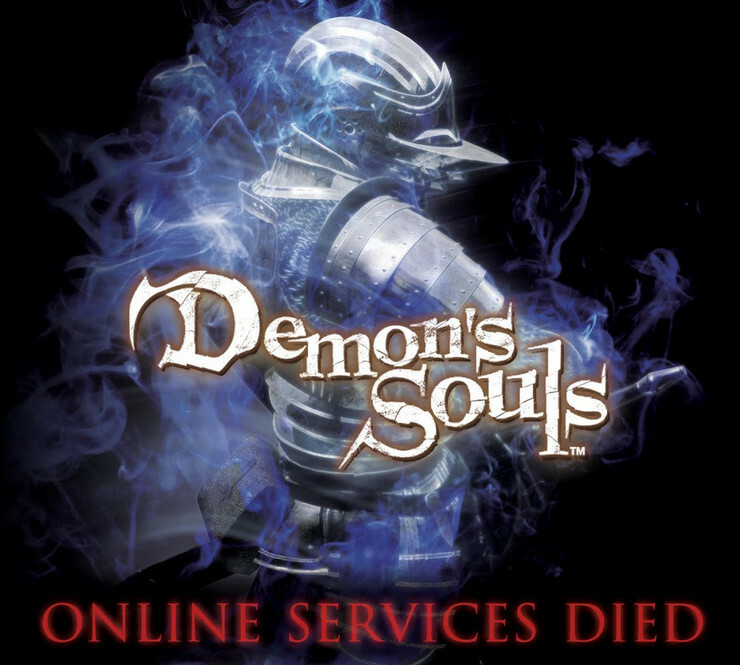 The news serves as advanced warning for fans of the rest of the Souls series: Dark Souls 1, 2, 3, and the off-shoot title, Bloodborne, all have similar online functionality that will also be turned off one day. 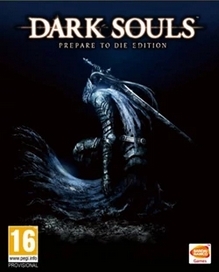 For now Demon’s Souls’ termination date has been added to the Watch List calendar.